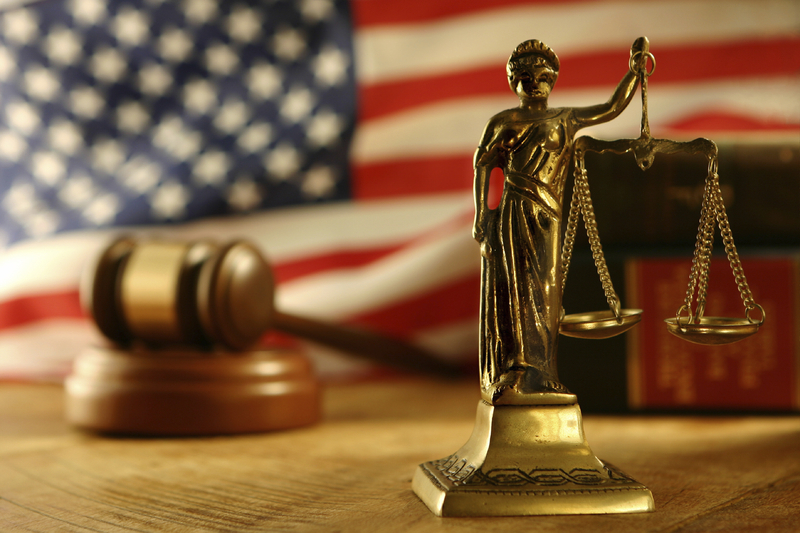 The Auburn Police Department files all criminal charges through the Worcester District Court and the United States District Court, District of Massachusetts. 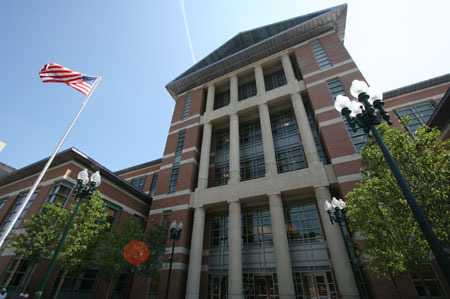 Juvenile Cases are handled within the Juvenile Department at the Worcester District Court House. Any matters concerning the Auburn Police and court proceedings may be directed to Sergeant Todd Lemon.